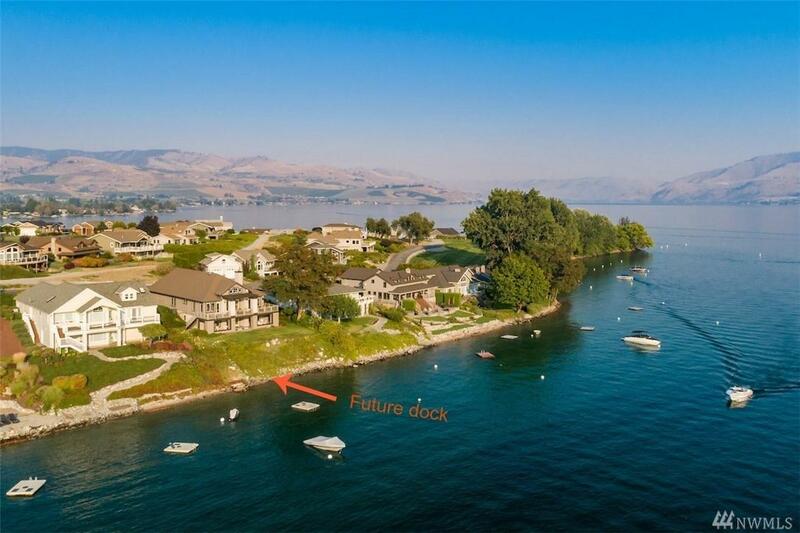 Waterfront home situated close to the tip of Wapato Point, this 4 bed/4 bath enjoys Lk Chelan views in all directions as well as direct access to the lake. Buoy & swim dock are in place & future private dock is in the permit process. 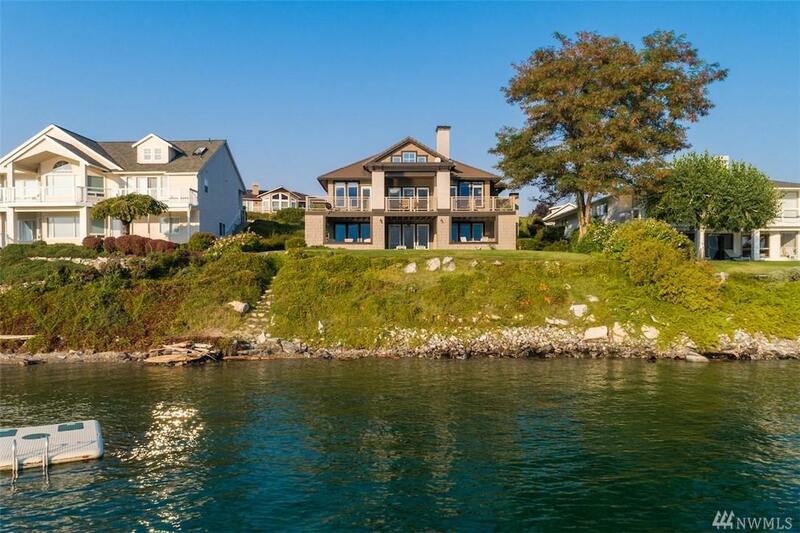 Lake views are captured from large windows in the main floors living areas, master suite & guest bedroom. 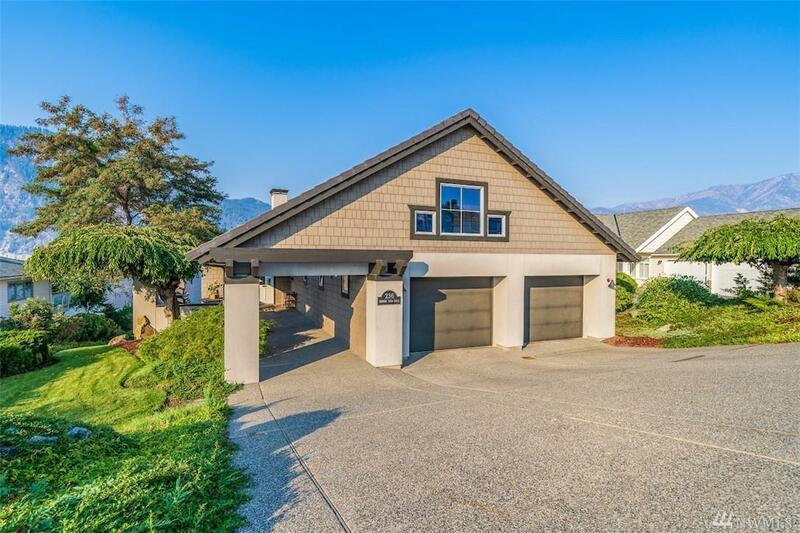 The lower level has 2 bdrms & a large rec room that opens to the covered patio & landscaped yard. 20 year vacation rental history, with repeat clients.